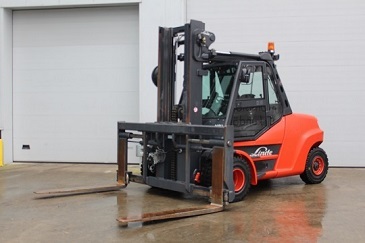 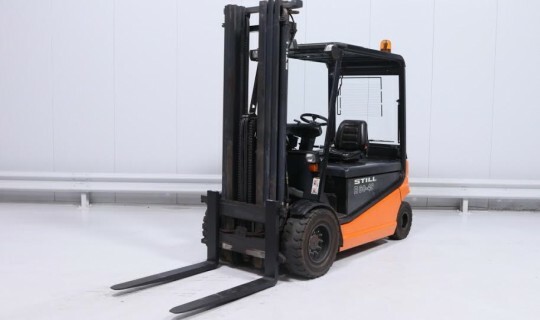 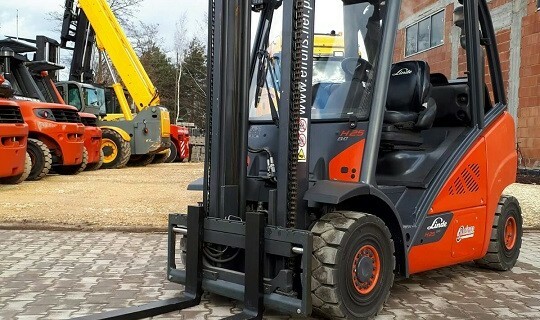 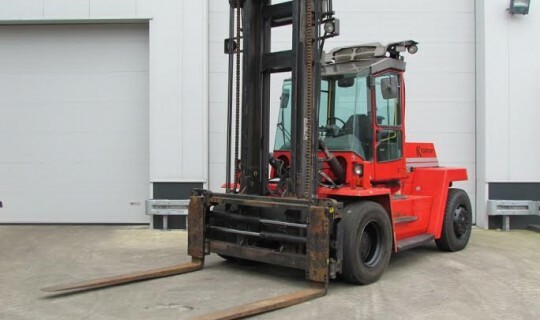 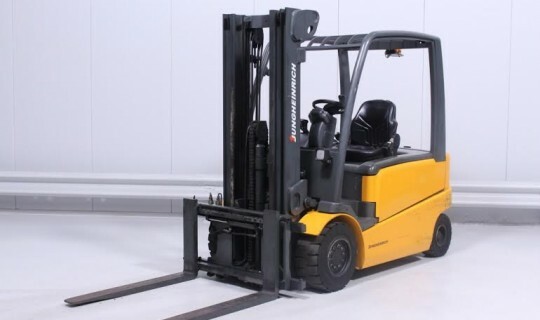 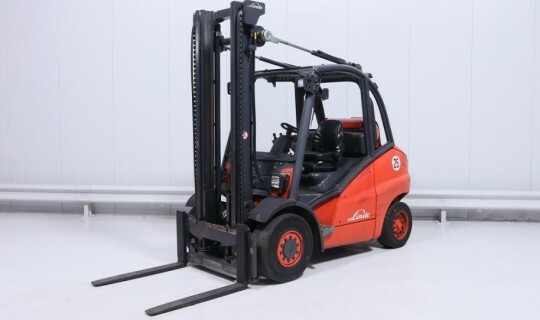 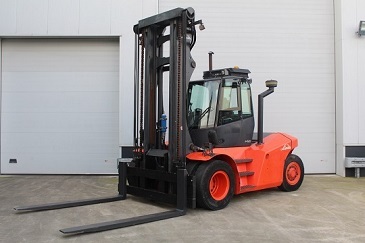 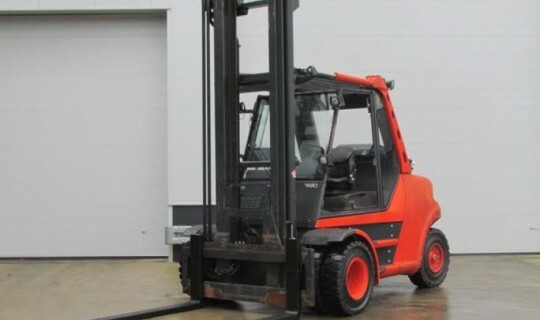 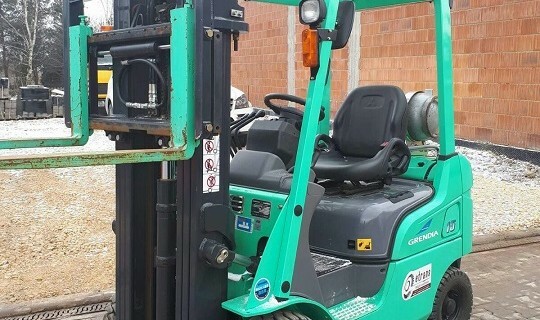 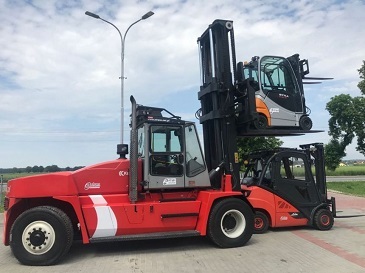 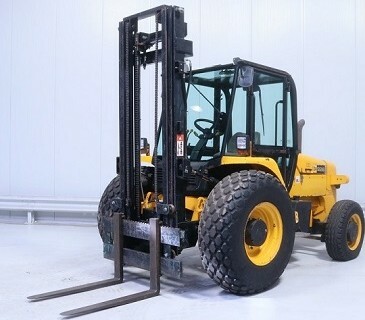 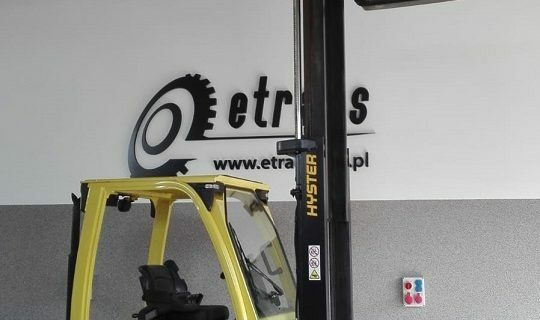 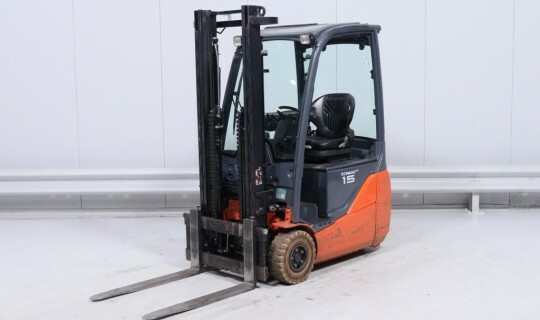 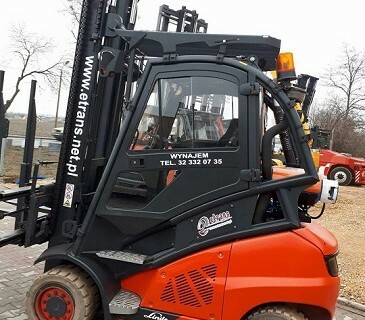 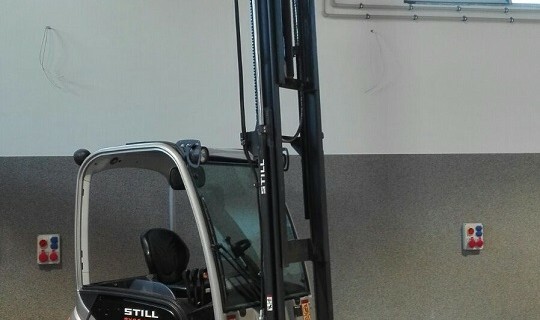 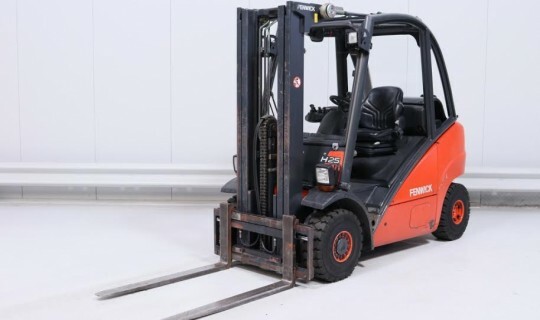 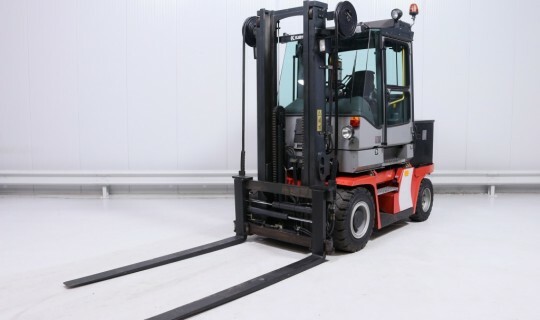 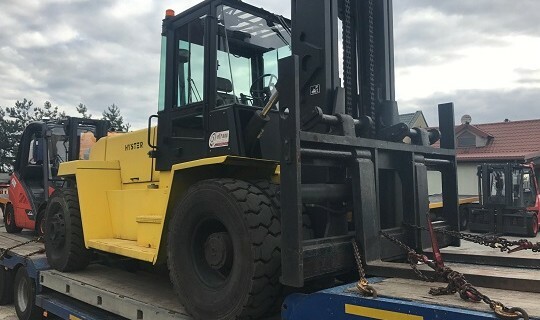 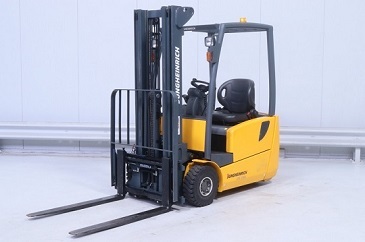 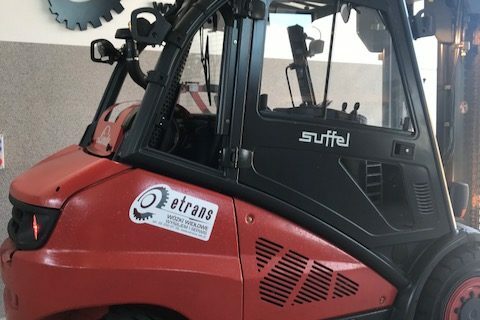 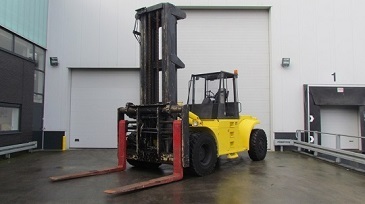 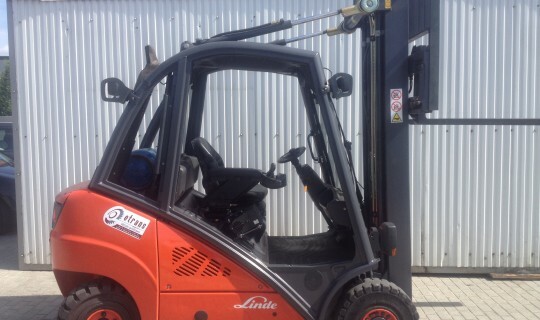 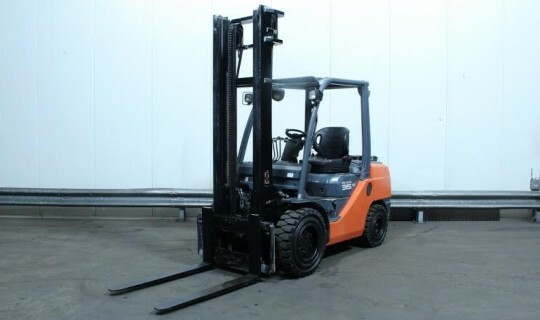 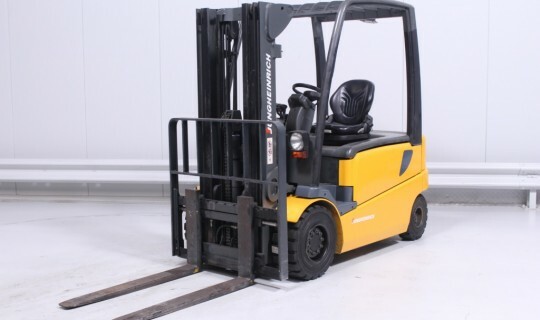 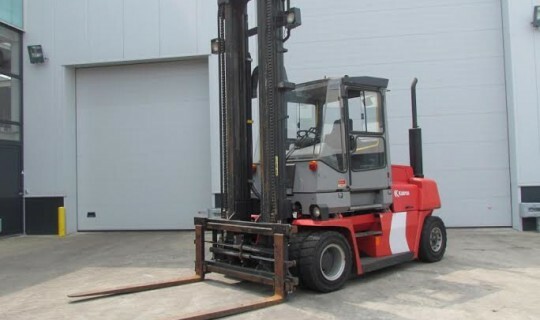 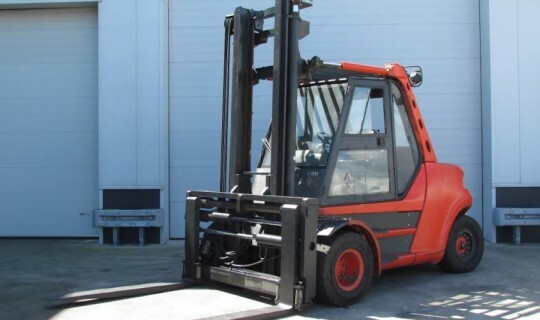 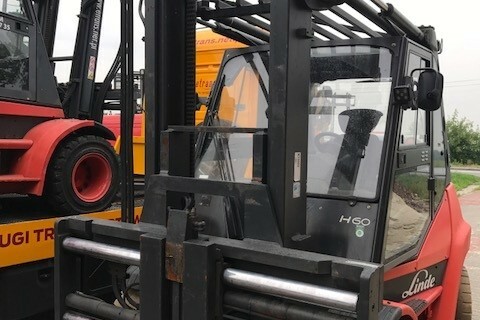 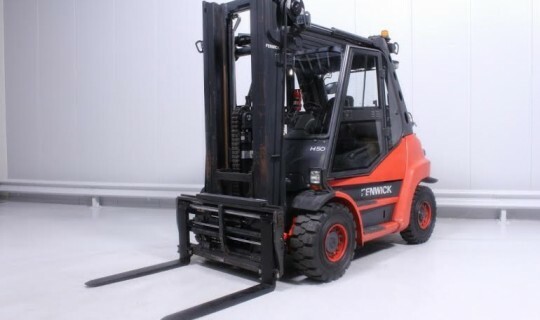 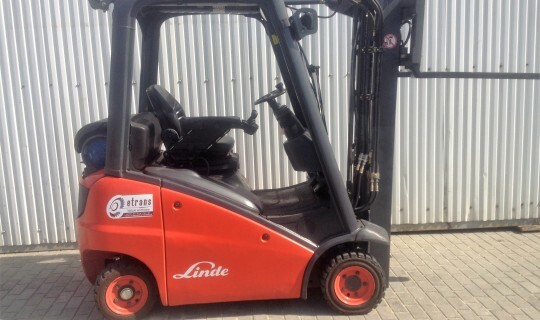 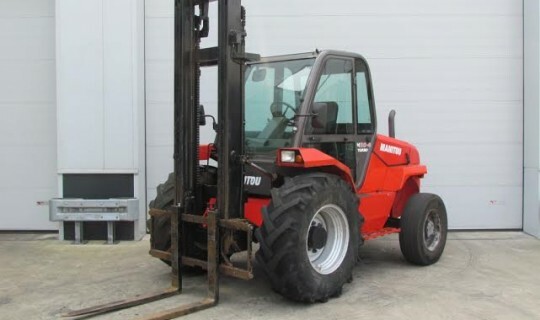 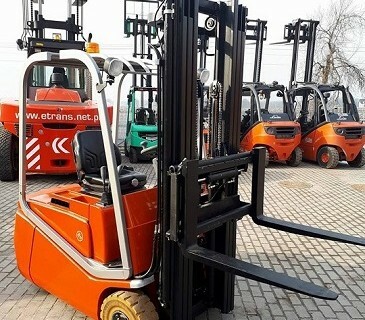 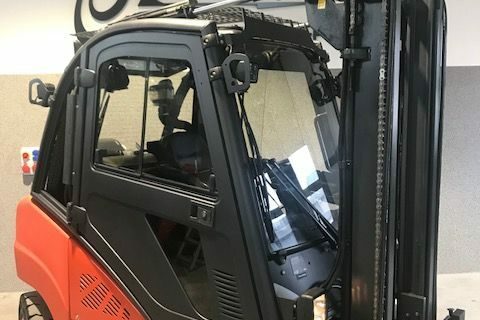 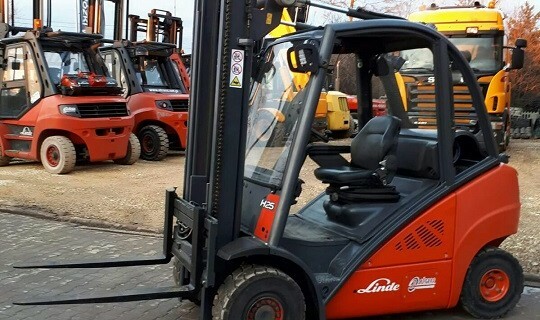 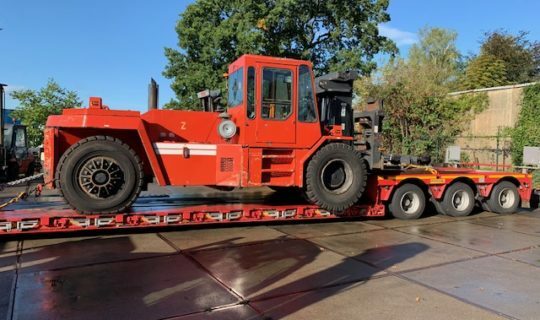 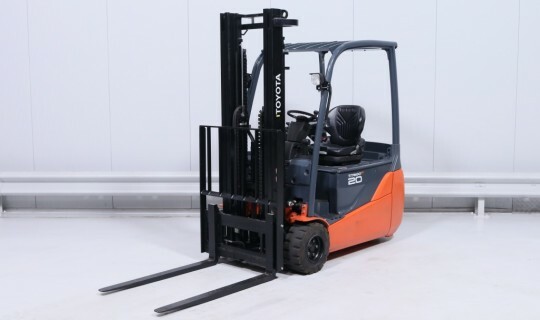 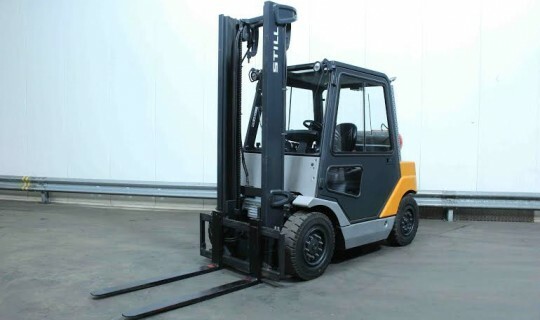 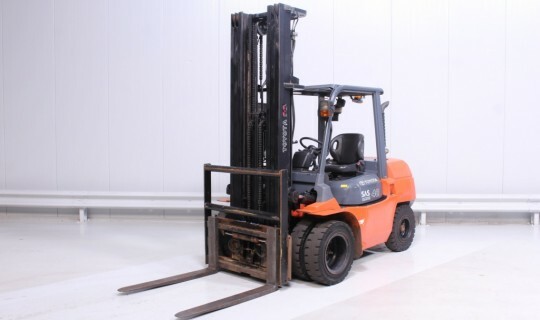 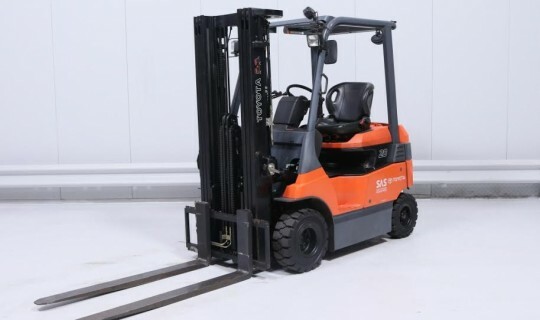 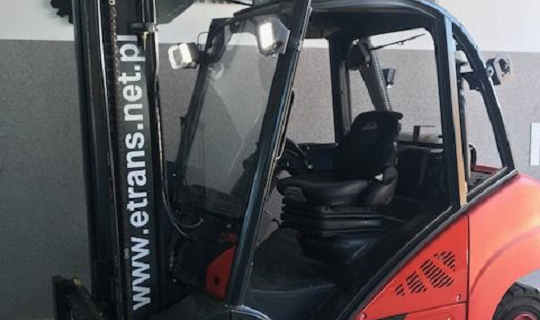 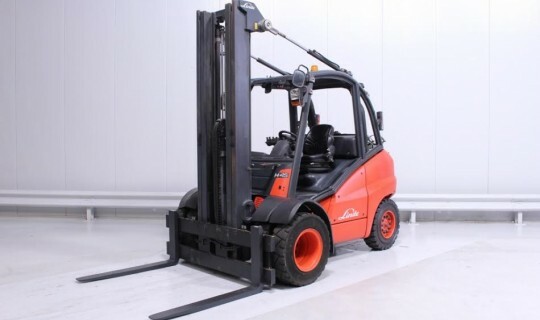 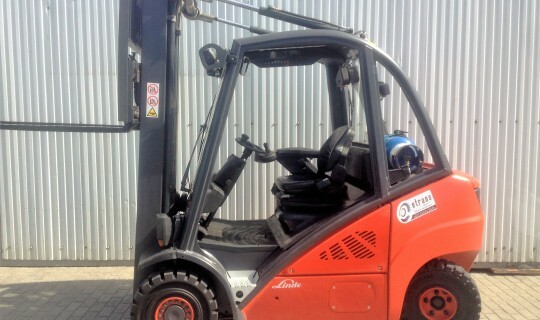 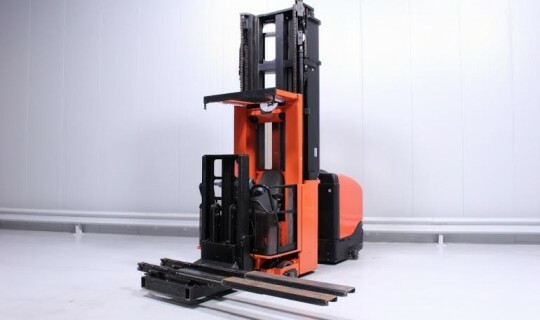 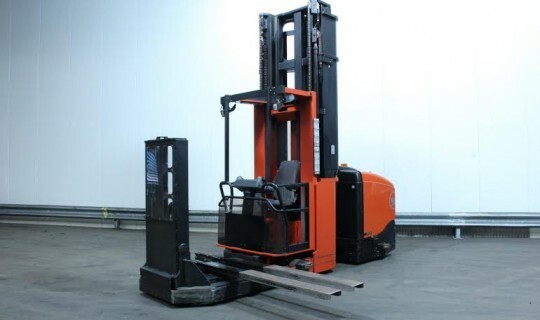 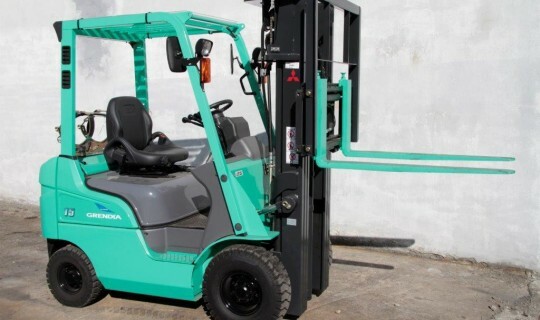 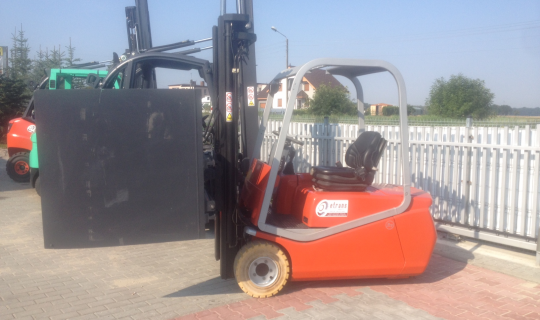 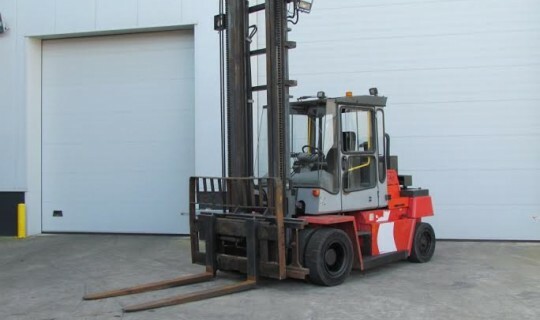 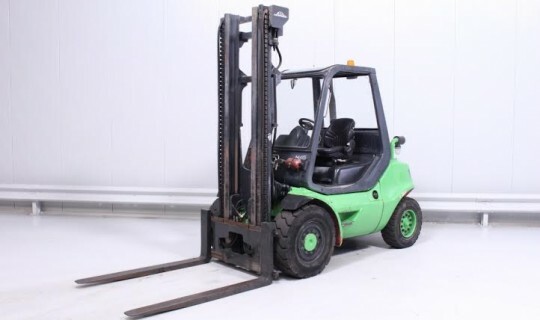 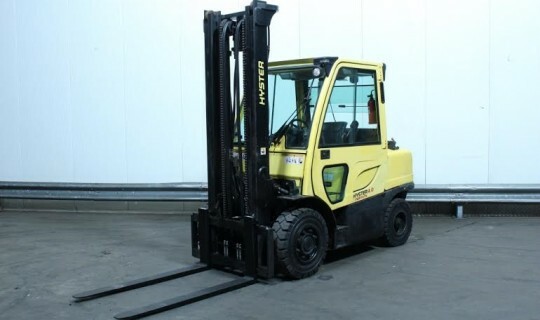 Forklifts for sale | Etrans Wózki Widłowe S.C.
We equip a fleet of transport your company through the sale of new or used forklift. 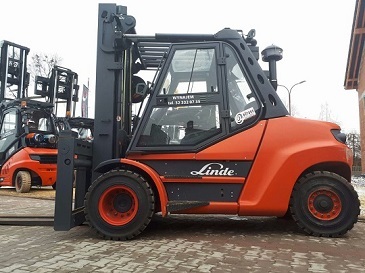 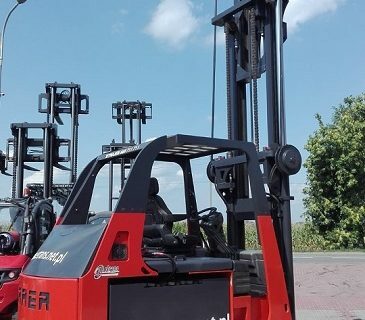 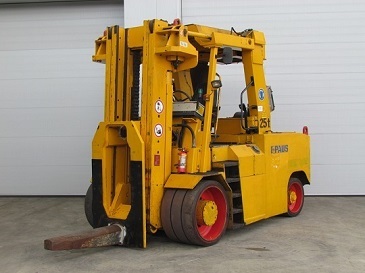 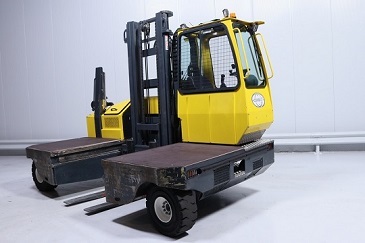 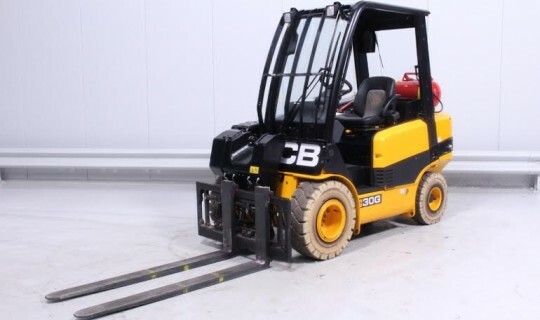 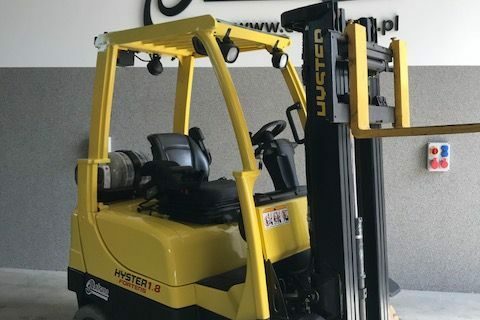 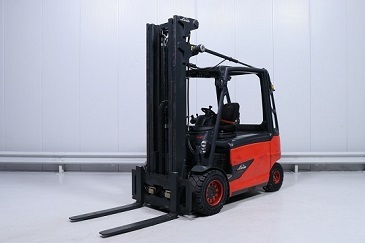 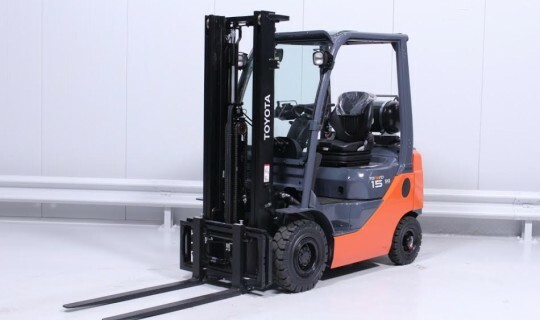 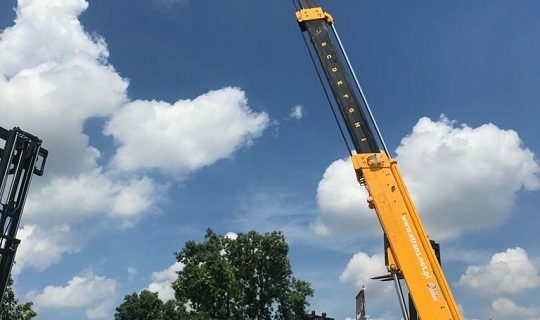 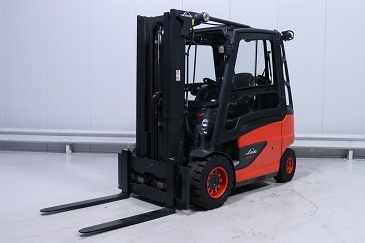 In iour database sales we have a large selection of forklifts and pallet widely diversified in terms of models, capacity and drive, depending on the technology and work. 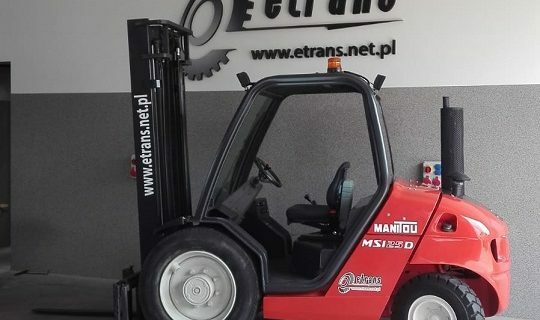 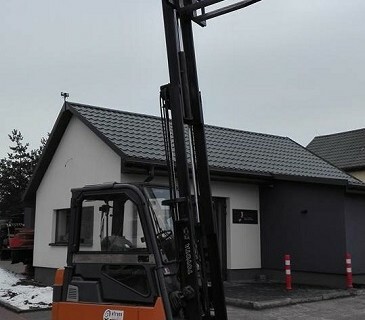 Purchased trucks will deliver to any designated place in Poland.